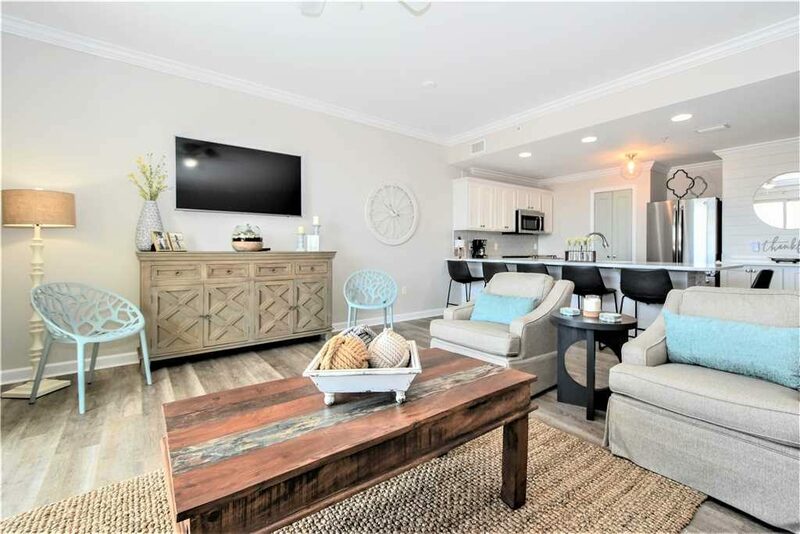 The Beach Group is proud to announce this completely renovated, 1,046 square foot condo is new to the market in Beach Resort off of Scenic Highway 98 in Miramar Beach. 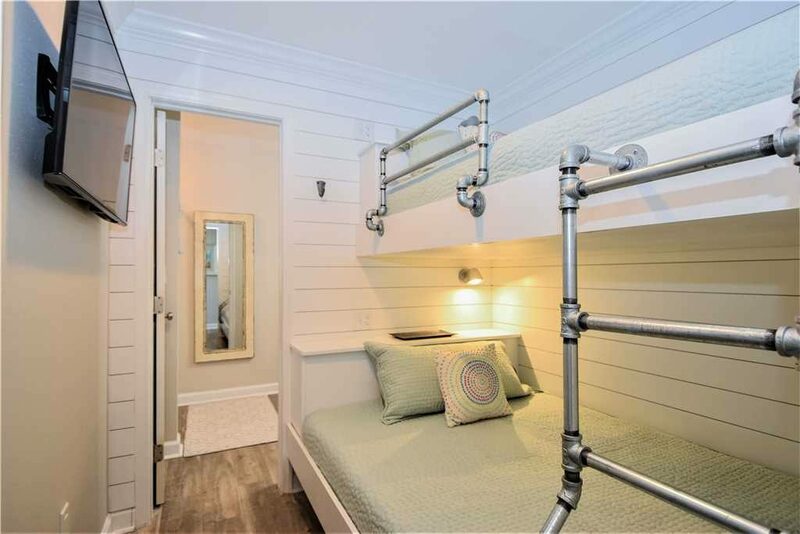 This condo offers one bedroom, two bathrooms, a bonus bunk room with an oversized balcony boasting breathtaking Gulf views. 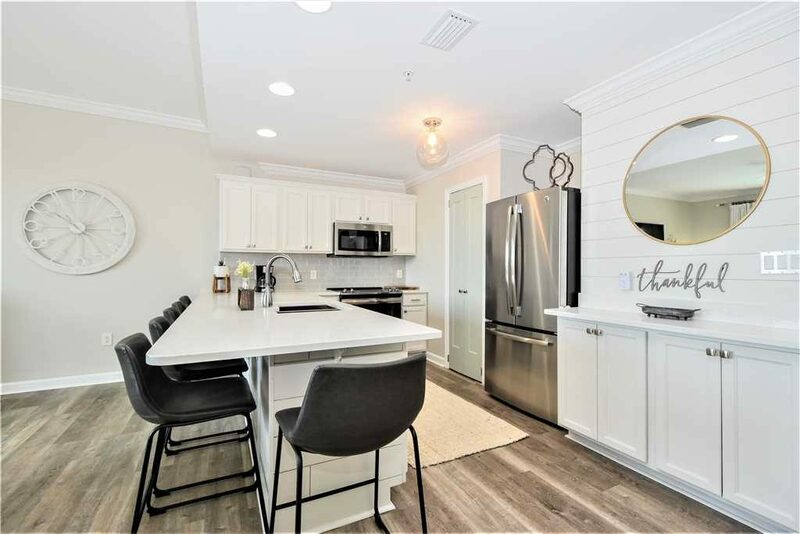 Located on the fourth floor, this condo offers updated hardwood floors, new stainless steel appliances, quartz counters, new furniture and fixtures, a fresh coat of paint and a custom shiplap accent wall. 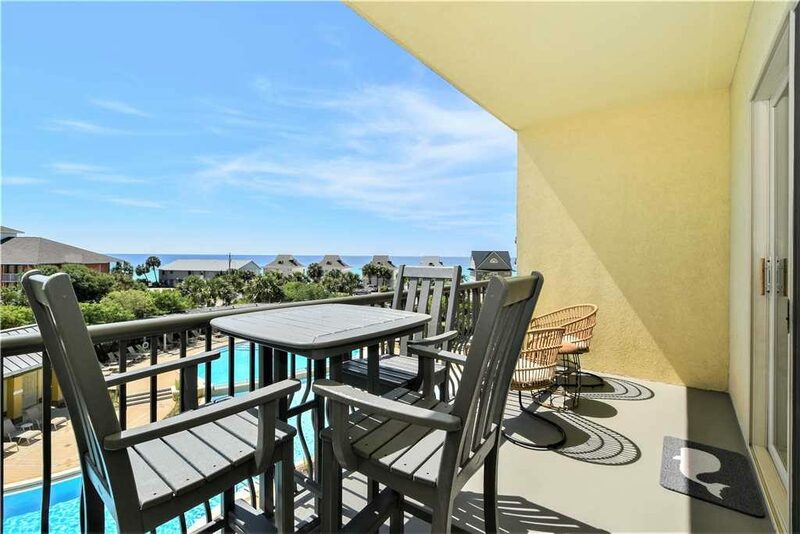 Beach Resort is located in the heart of Miramar Beach near shopping, dining and coveted beach access. The large zero entry pool is a great place to entertain, grill out or relax in the hot tub. 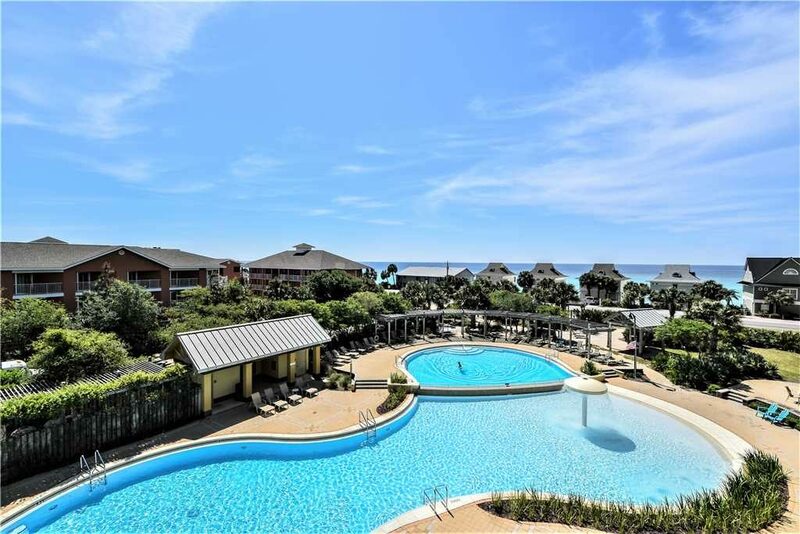 To schedule a showing or for more information on condos available in Miramar Beach, contact The Beach Group today!